Property investments need a huge amount from our savings. Hence, these decisions should be taken carefully. We need to become extra conscious and aware while making investments in the properties. In Gurgaon city, when high-rising apartment complexes and huge skyscrapers have been established everywhere, it becomes very confusing and difficult for a buyer what to choose and what not. To overcome this confusion, buyers need to consider some major factors which describe the correct worth and value of a property. While selecting the best quality project for your family, you need to research about the advantages and disadvantages of its geographical location. A project lies in proximity to the required places of your daily utilities and public facilities can offer you the benefits of a convenient lifestyle. It becomes more advantageous if it is well-connected to the major transportation facilities, business hubs, and other key areas. After this research, the buyers need to visit the whole property and deeply analyze the features, resources, comforts, and amenities available there in the complex. If the luxury features and facilities are matching up with your expectations, the deal is correct for you. Construction quality, interior designing, required space are the other major features to research about in this process. Perfection and complete satisfaction are there with the ultra-premium Microtek Greenburg. The development is very thoughtfully designed with premium materials and great architectural designs. Outstanding quality of 2, 3 and 4 BHK apartments are available in Microtek Greenburg Gurgaon and buyers can choose here from the sizes varying from 1480 sq. ft. 3060 sq. ft. The interiors are very astonishing and ultra-premium in these modern homes and look very beautiful and extraordinary. 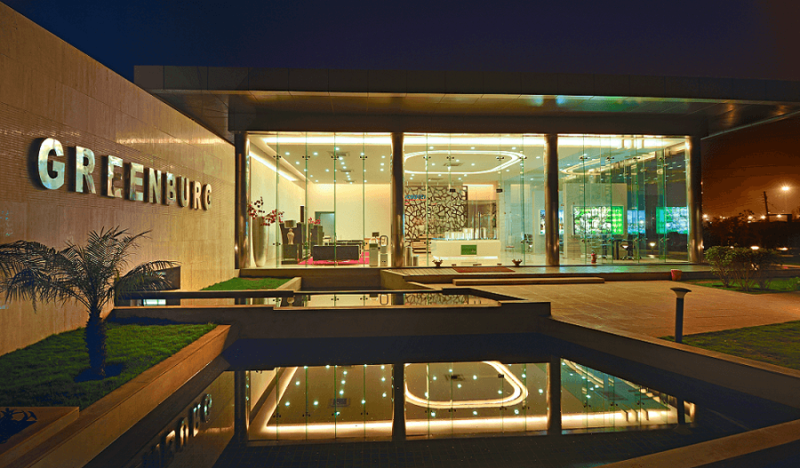 Accessible wonderfully from the important business hubs, Delhi Metro, Airport and many other important landmarks, Microtek Greenburg Sector 86 provides excellent connectivity to its residents. 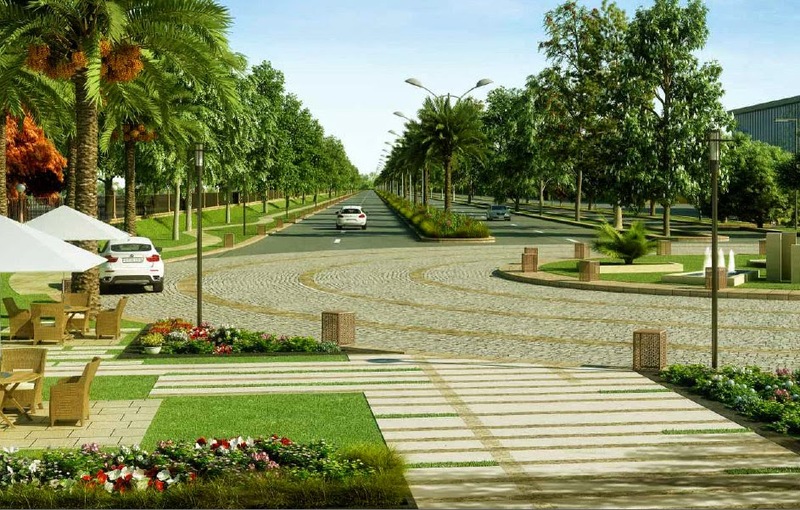 The developers have executed the best range of amenities in the estate and buyers can enjoy here the supreme luxury features like a theatre, restaurant, multipurpose courts, intercom, clubhouse party lawn, swimming pool, video security, gym etc. 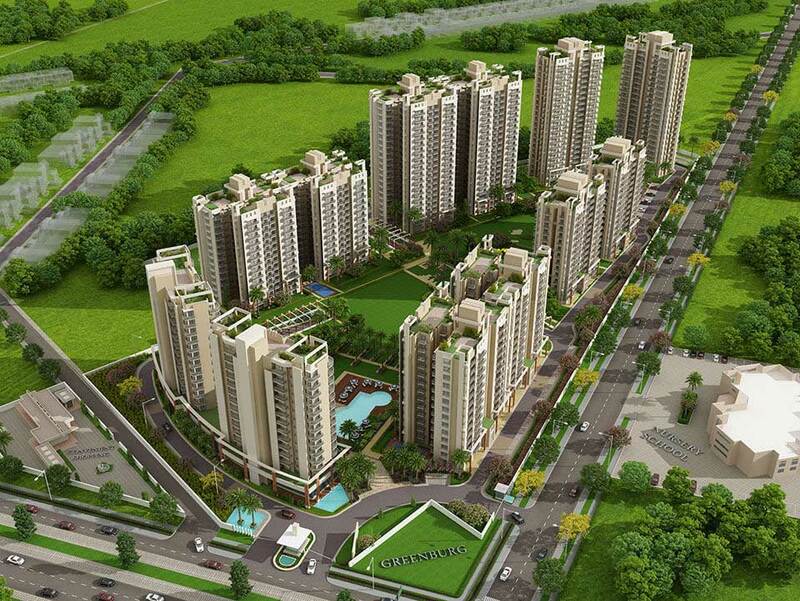 So, do not think too much and select your apartments here in great Microtek Greenburg Price which varies from Rs. 1.05 crores to Rs. 2.20 crores.